What does it take to be sacked from a broadcast job? A look over recent history suggests it depends on how much cash you're bringing in. 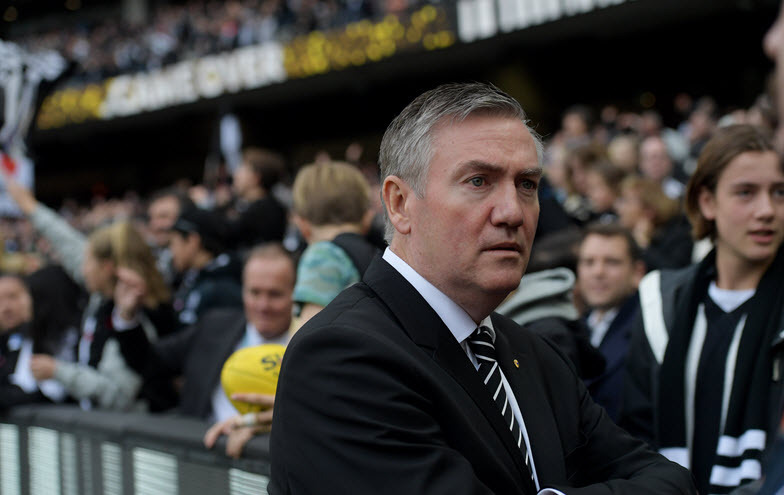 From Eddie McGuire to a "feral" fan base, Collingwood is a spectre that haunts the Australian football imagination. But there's more to this hatred than it may seem. Eddie McGuire was used in a fake article endorsing an erectile dysfunction supplement last month. He said he'd sue, but is there any point? What's the smart play here? It is possible to wear two hats at once, but the problem comes when there is a lack of disclosure.